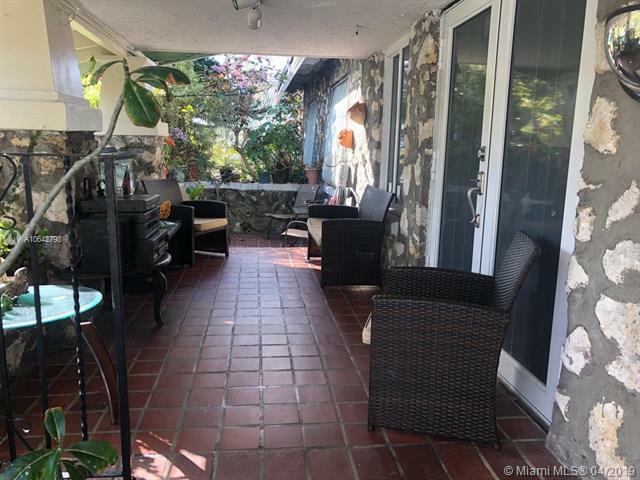 Amazing Home With Updated Kitchen & Bathroom In The Heart Of Miami's Little Havana Neighborhood. Excellent Opportunity To Own A Corner Home In The Heart Of The City. Home Has Been Renovated & Is Ready For Immediate Move In. New Kitchen Cabinets & New Appliances. 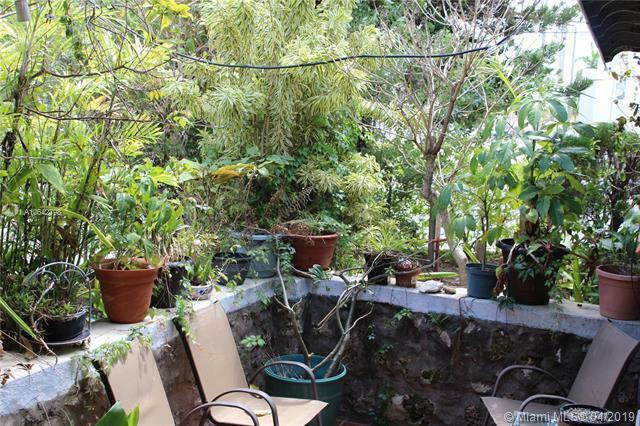 Home Has Separate 1 Bed / 1 Bath Guest Cottage/ In Law Quarter. 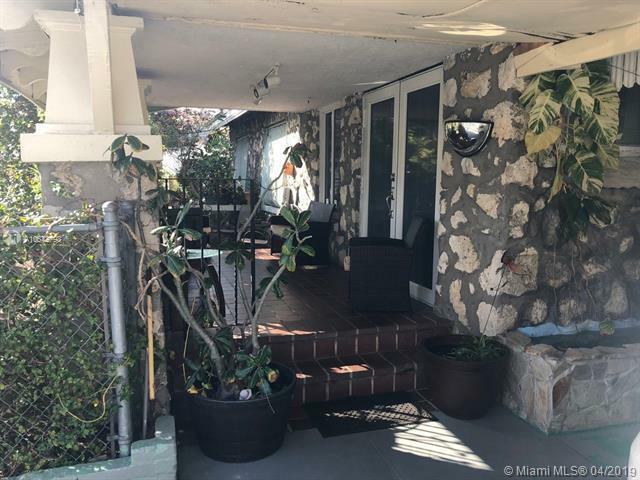 Property Zoned T4R & Excellent Location Walking Distance To World Famous Calle 8, Near Downtown Miami, Brickell, Coconut Grove , Coral Gables & UM Medial Campus/ Jackson Memorial Hospital. 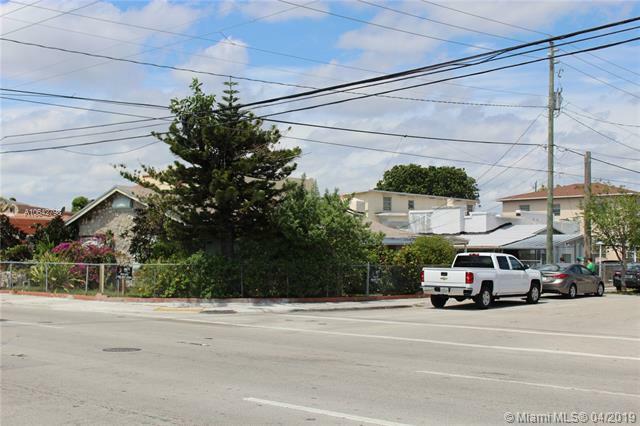 Home Is Near Public & Private Schools, Shopping, Dining & Entertainment & Miami Dade College. Sold "As-Is" With Right To Inspect. Contact Listing Agent For More Information, 24 Hour Notice Required Prior To Scheduling.